Please note that the Eagles Pride Sweeps will be held on June 7, 8 and 9. This change was necessitated by a conflict at the golf course. In hopes to increase participation in the Tacoma Golf Association Sweeps, the TGA has added an additional $200 prize money to the sweeps. Check the calendar and play. The Sweeps is played monthly at a different course every month. You have a 3 day window to participate. After 47 years, Pierce County Parks will no longer operate the Fort Steilacoom Golf Course (FSGC). The course is on land leased from the State of Washington and the property will return to the State’s control. Pierce College and a few local businesses, including Disc Golf Amory, have expressed interest in providing recreation services on the site. The land is zoned open space and there are restrictions on the type of development or uses that can occur. The State will make the determination on which recreation activities will occur on the property after Oct. 1, 2018. The 9-hole course, which sees about 16,000 rounds a year, will close on Sept. 24; annual pass members and those with vouchers will be allowed to access the course until those expire on Sept. 30. Tee-times will not be reserved and cart availability will be limited after September 24. The TGA Jr. tournament concluded Tuesday afternoon with Noah Gould	shooting a two round 142 at Allenmore Golf course. Noah is a homeschooled 16 year old playing for South Kitsap. After graduation, he intends to enter the Air Force academy, where he hopes to become a canine officer. Shooting a two round 145, with an amazing first round 67, Taylor Koch	won the girls division. Taylor will be a senior at Emerald Ridge next year and has already committed to attend Bradley University. Bradley is located in Peoria, Illinois. The TGA congratulates both winners and wishes them the best in the future. To help them along both are eligible to receive a $1000 scholarship. 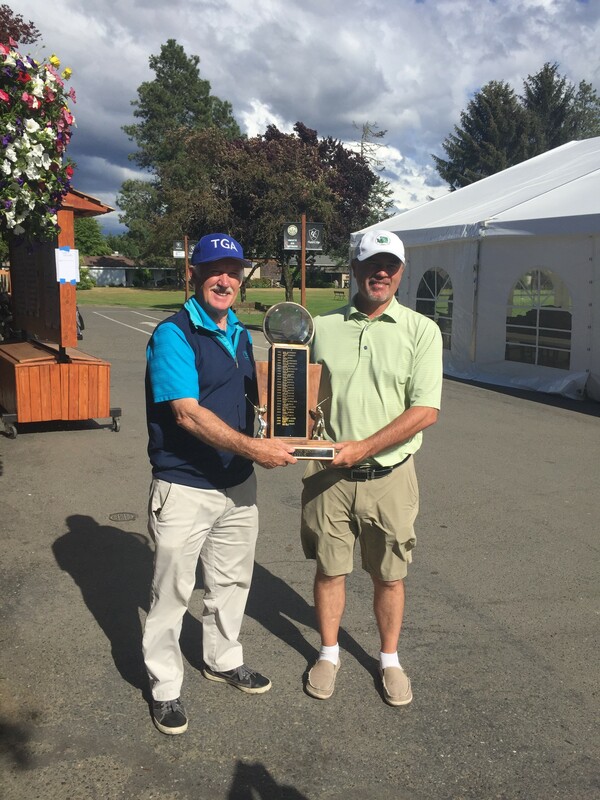 Craig Larson, playing out of Tacoma Country and Golf Club, shot a 68 at American Lake and a 73 at Capital City to claim the TGA Senior title for the second year in a row. 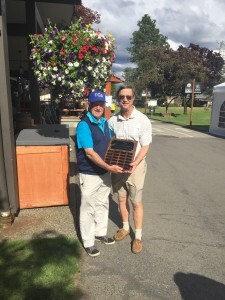 Travis Gamble, playing out of Madrona Links, also repeated, winning the Super Senior title. Many thanks to American Lake Veterans Golf Course and to Capital City Golf Course for hosting the tournament. The courses were in great shape and made for two days of challanging golf. Also, thanks to all the participants who made this tournament a great success. Go to the results page to view the full list of winners. We wanted to take the opportunity to remind the participants of the Sweeps that they have to post their scores. We no longer post scores for the participants of the sweeps. This is a great deal of work and we appreciate your help with this. Also, remember that these scores are not tournament scores. Post them as away or home scores. 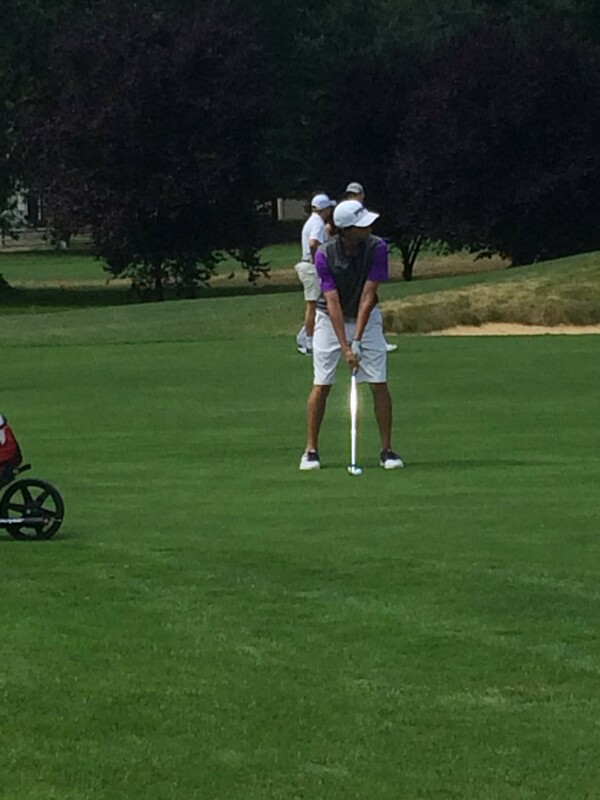 Tyler Salsbury successfully defended his title at Tacoma Golf Association’s City Amateur. The tournament was held at three local courses. The first round was held at Trophy Lake Golf and Casting Club. The second round was held at Allenmore Golf Course. The final round was played at Tacoma Country and Golf Club. Tyler led wire to wire edging out Brian Mogg by one stroke. Jon McCaslin placed third with a final score of 210. For full field results link to the results page. Tacoma Golf Association would like to thank all the participants, volunteers and host courses who made this tournament successful. 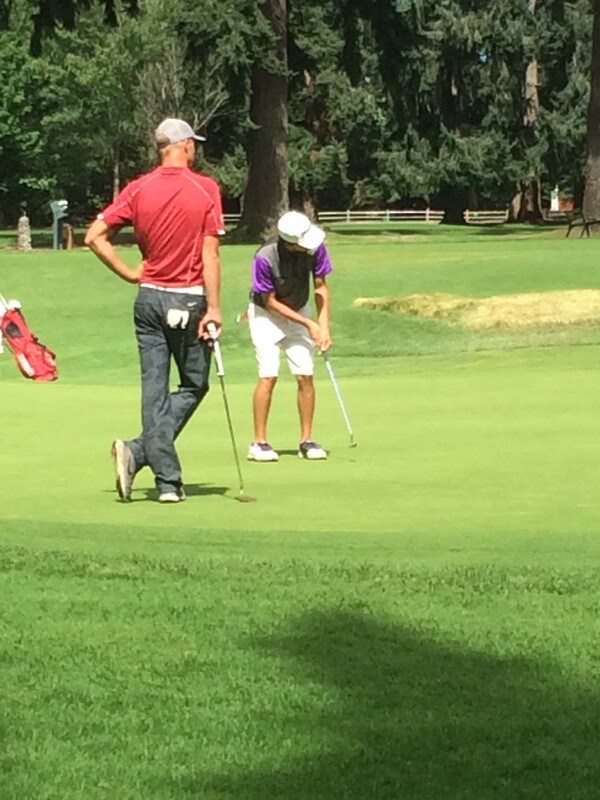 TGA’s mission is to promote junior golf in the greater Tacoma area. scores. The score is to be posted as an away score or home score as appropriate, and not as a tournament score any longer.